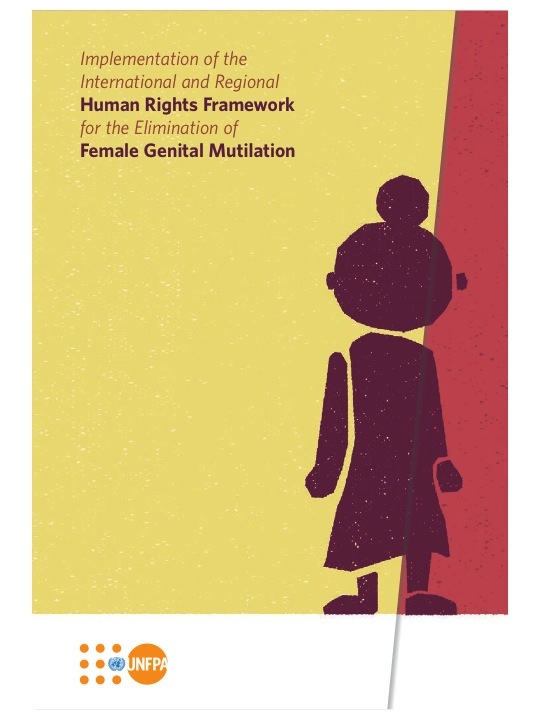 In 2013, I was invited by United Nations Population Fund (UNFPA) in New York to write a report about the implementation of the international and regional human rights framework for the elimination of Female Genital Mutilation (FGM). Together with Dr. Nafissatou J. Diop (Coordinator UNFPA-UNICEF Joint Programme on FGM/C: Accelerating Change) and Dr. Rene Desiderio (Research Fellow, Institute of International Humanitarian Affairs, Fordham University), we conducted this research while focusing on five African countries, including Burkina Faso, Egypt, Ethiopia, Kenya and Senegal. This paper was published in 2014 and is available in English and French.